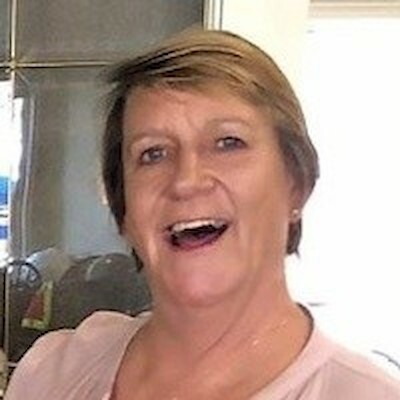 Patricia “Patty” Marie Oakes Thielke, age 59, of Webster, WI, passed away on April 3, 2019. A Celebration of Life is currently being planned and will be held in Ortonville, MN. Please reference to the Swedberg-Taylor Funeral Home website for updates. Arrangements have been entrusted to Swedberg-Taylor Funeral Home in Webster, WI.